Recommended for ages 7 and older. 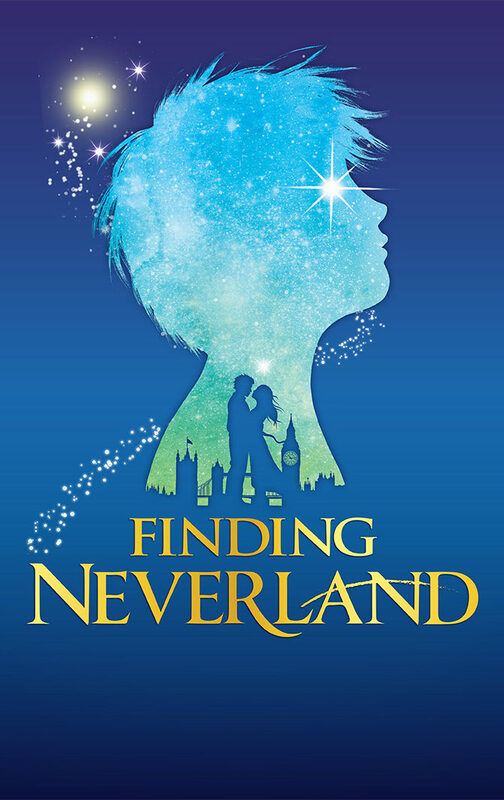 Directed by visionary Tony winner Diane Paulus, Finding Neverland tells the incredible story behind one of the world’s most beloved characters: Peter Pan. Playwright J.M. Barrie struggles to find inspiration until he meets four young brothers and their beautiful widowed mother. Spellbound by the boys’ enchanting make-believe adventures, he sets out to write a play that will astound London theatergoers. 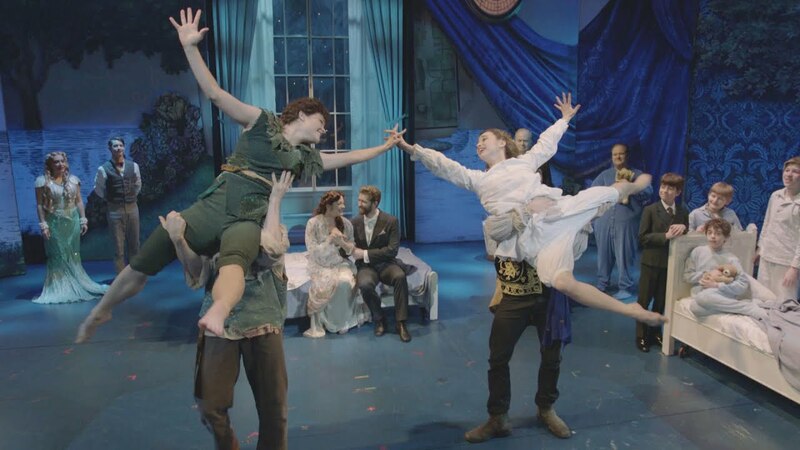 With a little bit of pixie dust and a lot of faith, Barrie takes this monumental leap, leaving his old world behind for Neverland where nothing is impossible and the wonder of childhood lasts forever. BEAUTIFUL & WONDROUS! IT’S PURE BLISS! FULL OF MAGIC, EXCITEMENT, AND IMAGINATION. OVERALL THIS IS A SHOW THAT CANNOT BE MISSED!